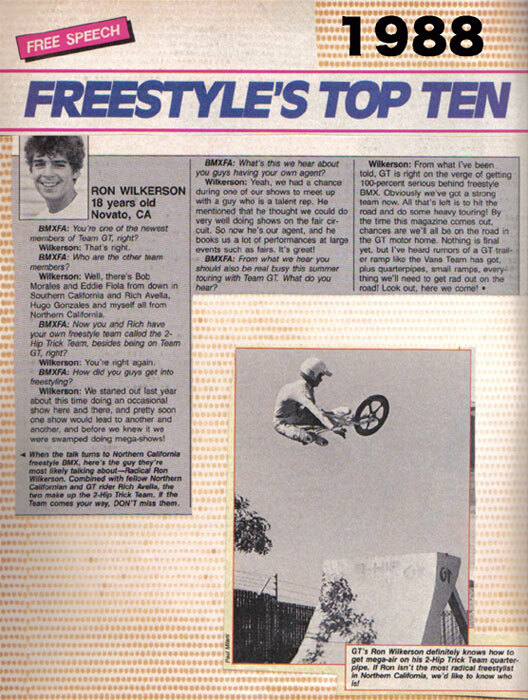 " Way back in the year nineteen hundred and eighty three, April 18, 1983 to be exact, BMX Freestyle riders, RICH AVELLA and RON WILKERSON(AKA ronw. 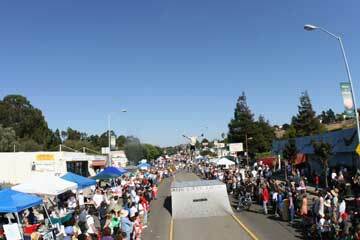 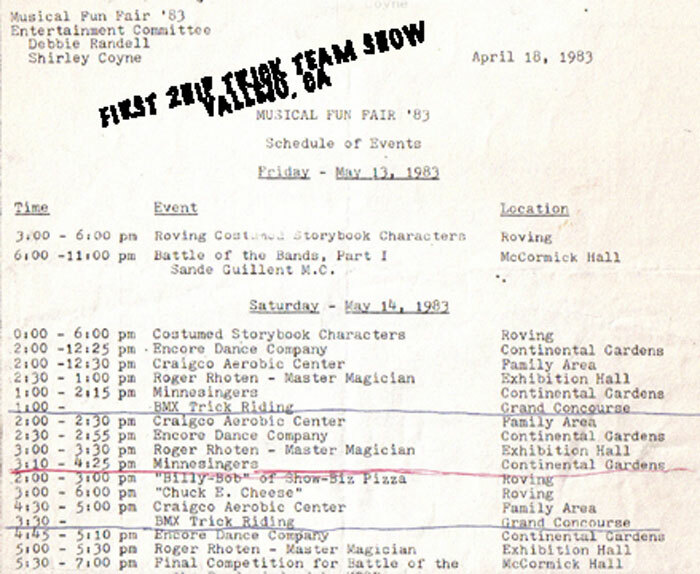 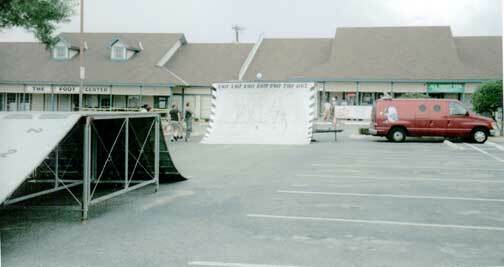 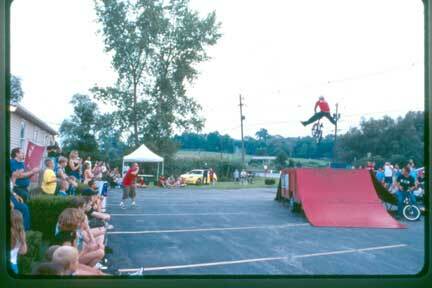 ), started the 2-HIp Trick Team, performing shows in fairs and public gatherings all around NORCAL. 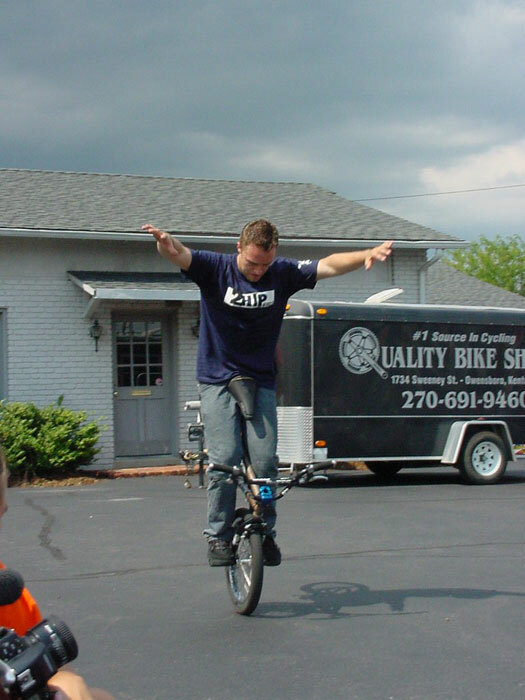 Then after a year of TEAM 2HIP shows, this BMX racing company named GT BIKES, was starting to make Freestyle bikes and picked up TEAM 2HIP. 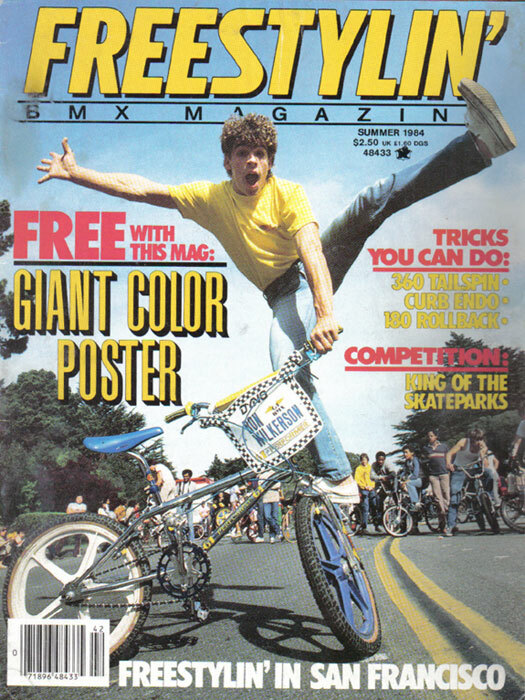 With GT, the 2-HIp team did their first Summer tour in 1984, blowing people's minds all around USA with this new thing called BMX Freestyle. 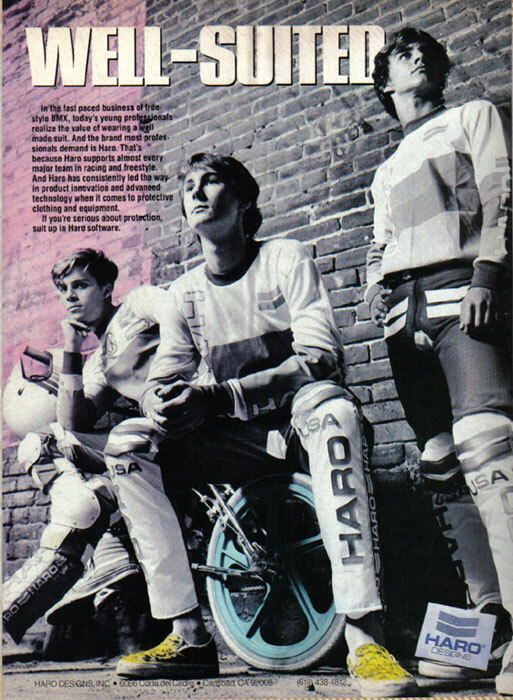 The tour was an amazing experience for the Team, amongst other things meeting all the ROCKVILLE BMX crew- Slim, Spike, Hadji, Scooby, Root Girl, Root Mom, Nubbie, Shirt, others...and then later on tour experiencing NYC for the 1st time with Mark from WESTWOOD CYCLES, and then while in Moline, IL meeting BMX racer RICK MOLITERNO at the shop he worked at and bringing him on tour to hang out for a few days, getting him psyched to ride more Freestyle. 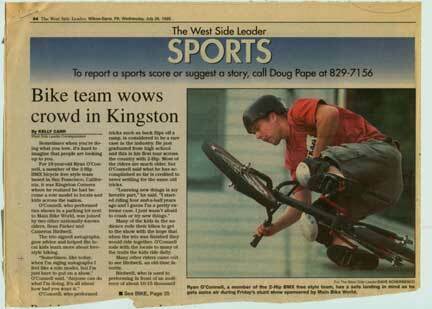 Mark is still chief Bonehead at Westwood Cycles (where's the 2hip's?! 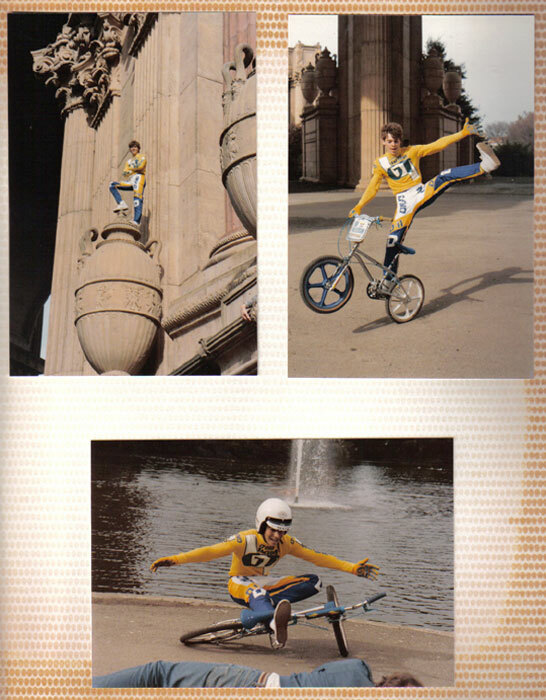 ), and Rick went on to be a pro rider and form the company STANDARD BYKES. 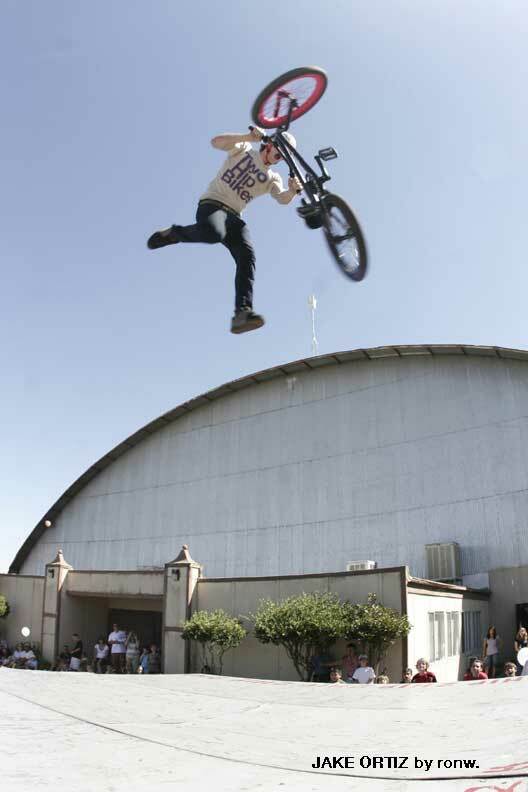 ronw. 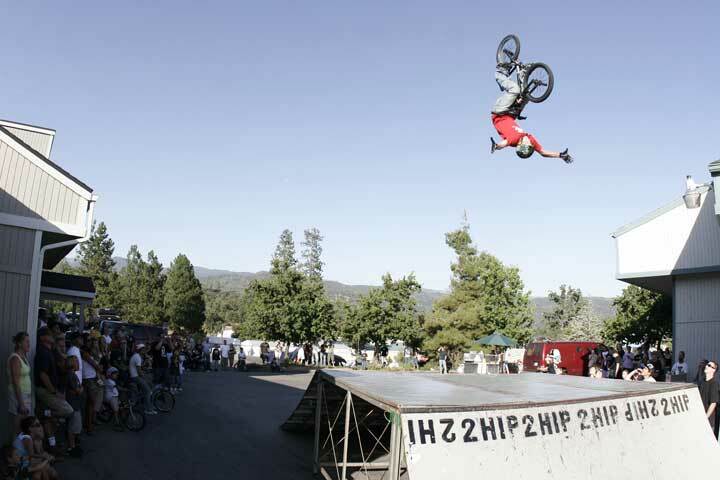 had many new tricks he invented up his sleeve, and soon ronw. 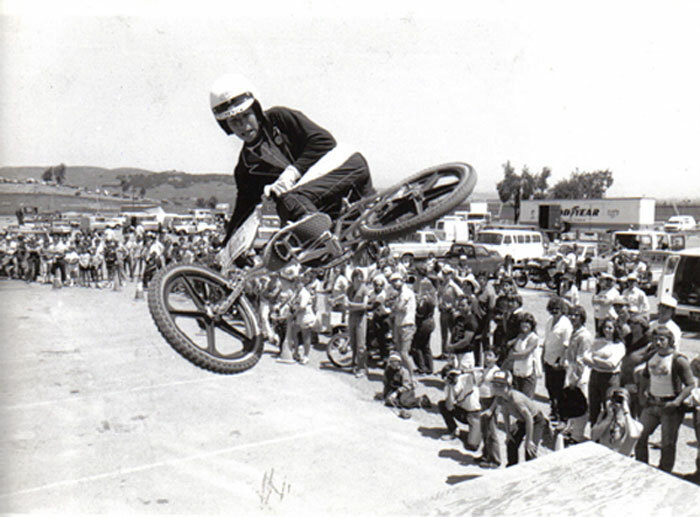 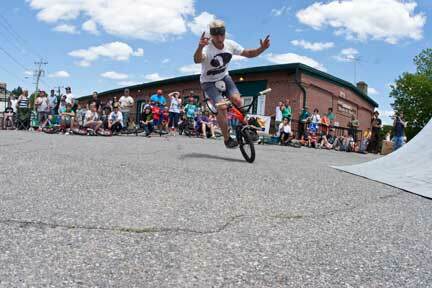 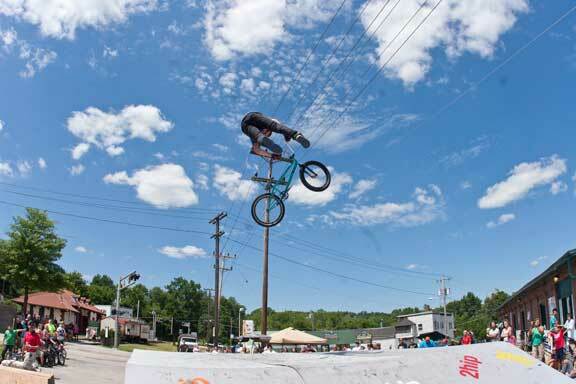 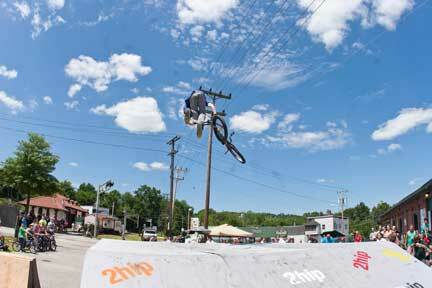 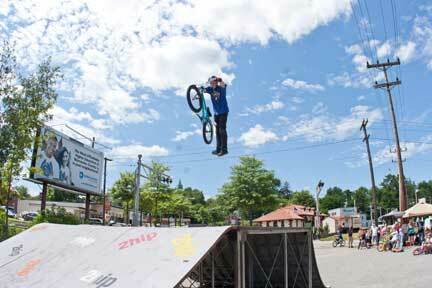 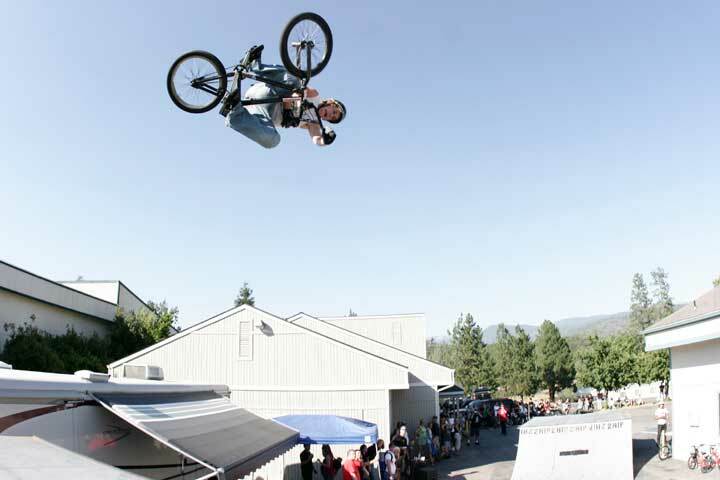 became a top pro rider traveling the world doing demo's with BRIAN BLYTHER and DAVE NOURIE. 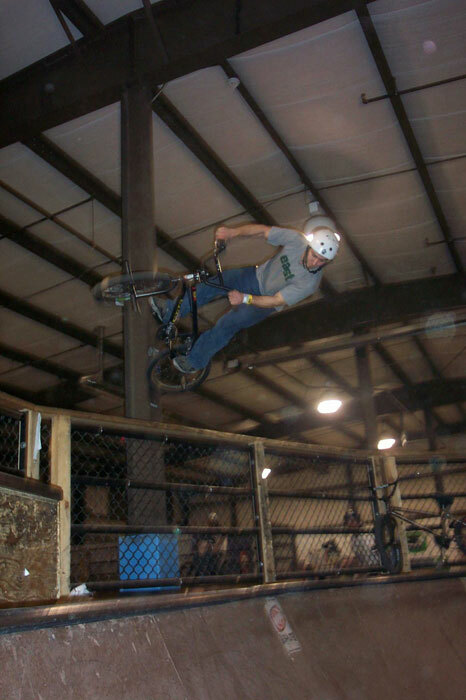 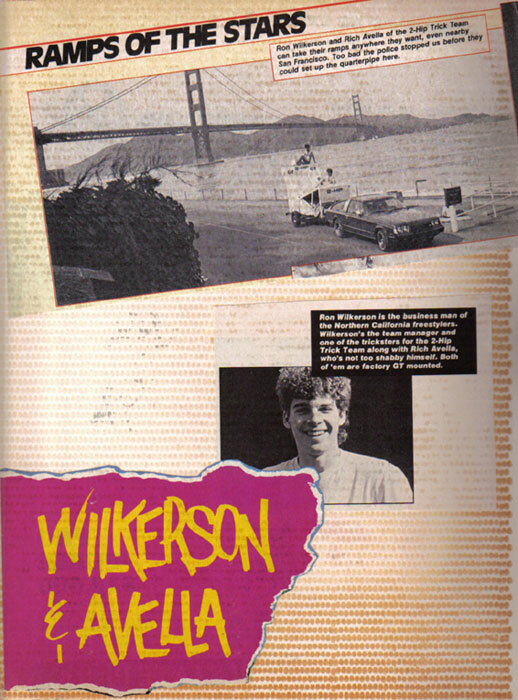 Initially keeping the contests under the 2HIP name and producing bikes under WILKERSON AIRLINES, after 3-4 years all was consolidated under 2hip BIKES and TEAM 2hip. 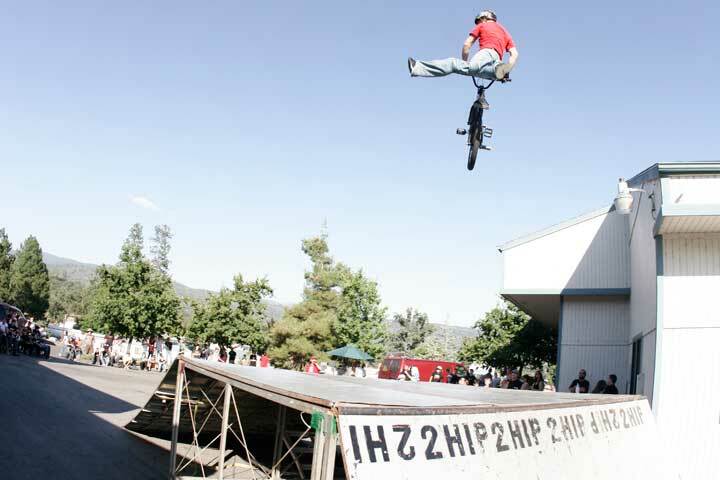 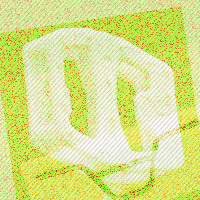 2-HIp has always been a premier sponsoring company of up-and-coming pro riders, as being a rider-owned company, 2hip had the keenest eyes for new talent... And for most of the TEAM 2hip riders, 2hip was their first sponsor. 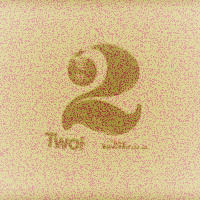 2-HIp has roots, and we're not going anywhere. 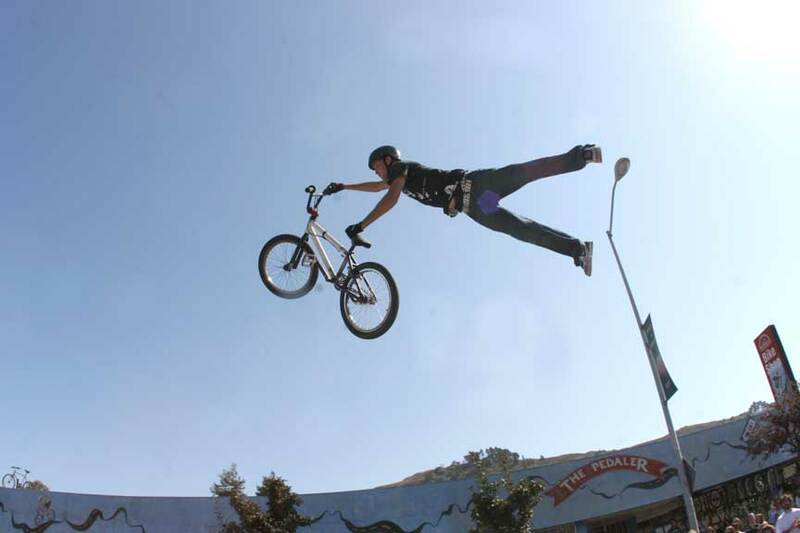 Thanx to all the riders for their support –Peaceout- and keep it real ALLWAYS." 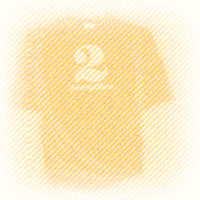 2-HIp has roots, and we're not going anywhere. 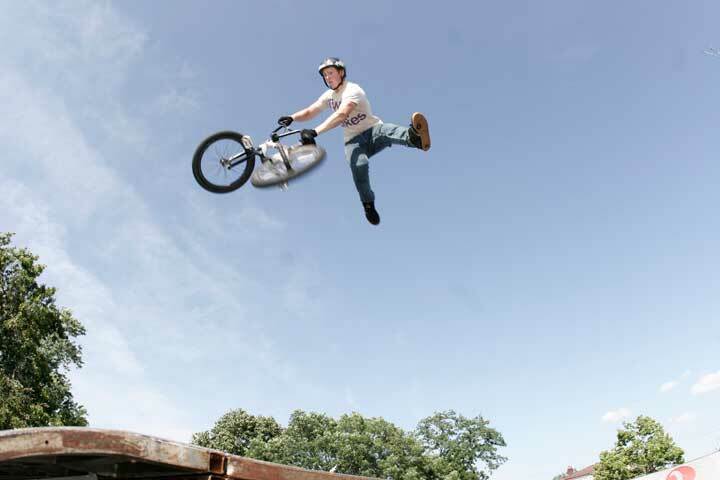 Thanx to all the riders for their support –Peaceout- and keep it real ALLWAYS. 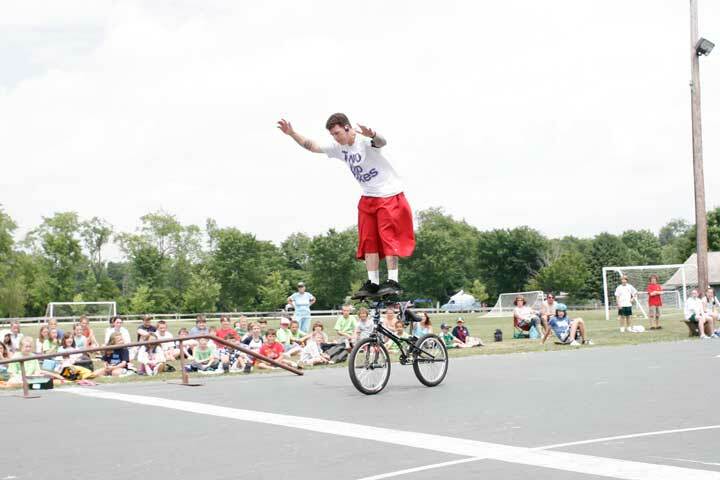 TEAM 2hip doesn't just do BMX "demos", we do BMX SHOWS!!! 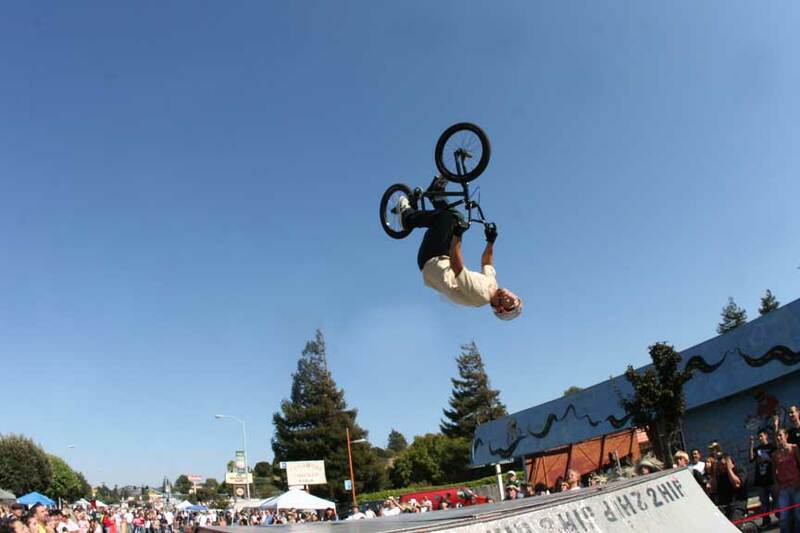 It's a give-and-take Energy exchange, exactly like 2hip CONTESTS: The riders push the crowd, the crowd pushes the riders, the crowd pushes the riders and the riders push the crowd, and it goes like that. 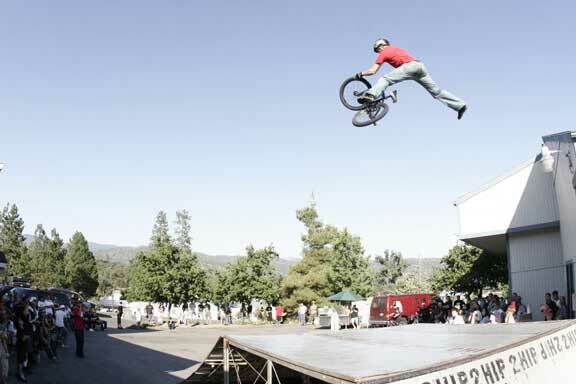 You're guaranteed to see some SHREDDING go down at a 2hip show. 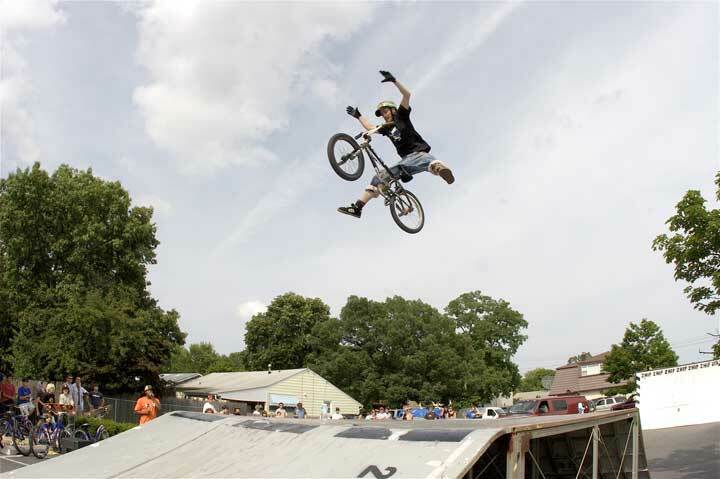 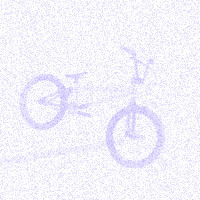 Summer BMX tours are the best time you can have on your BMX bike— The 2hip BIKES team travels a big loop around USA doing shows with the 2hip portable 1⁄4 pipe and box jump ramps, meeting and riding with all the local riders in each town and shredding all the spots they can find—keeping it REAL. 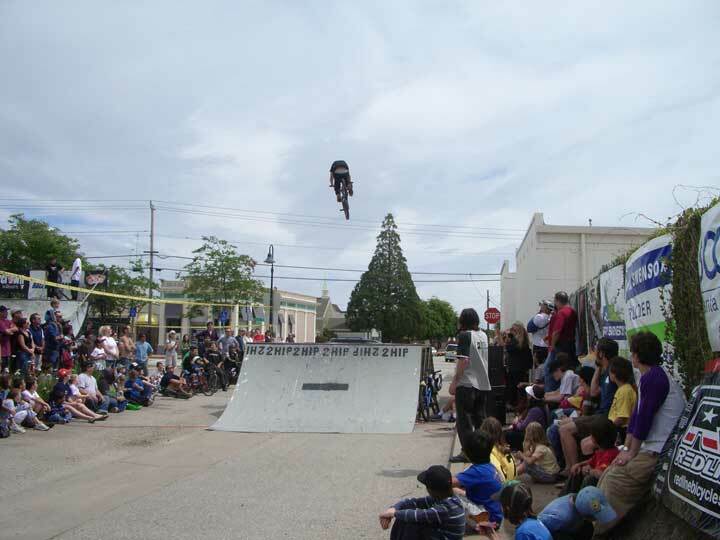 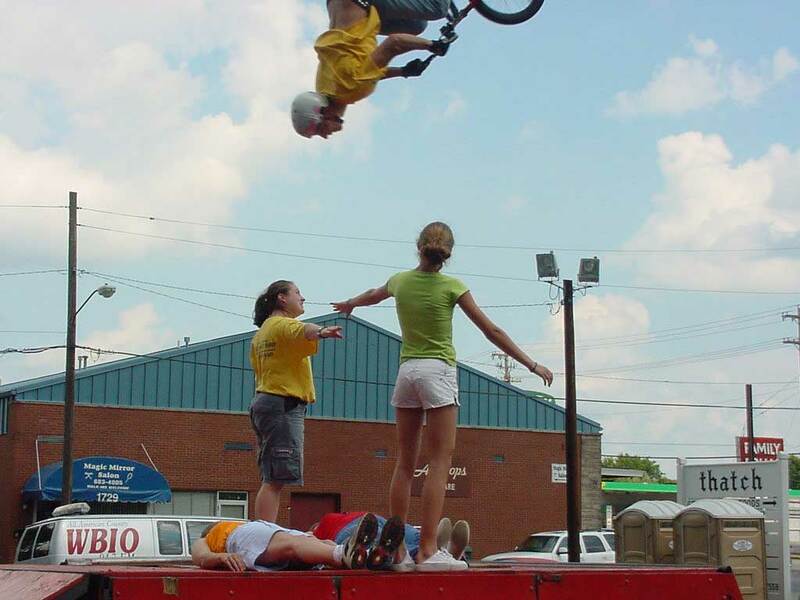 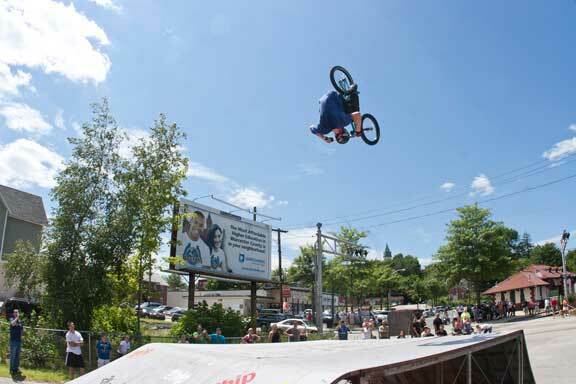 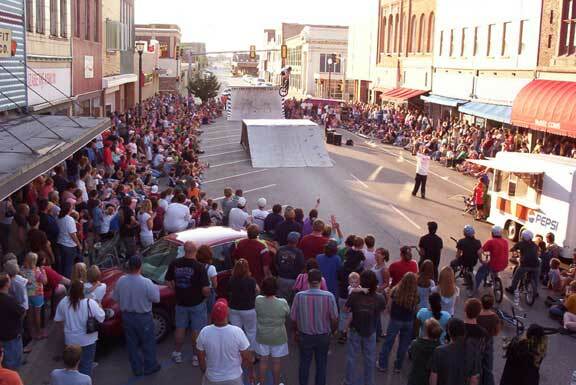 The shows are free to spectators, and generally are held at 2hip BMX shops... Customarily the 2hip ramps are open for locals to try out after the people have cleared from after a show, so DON'T MISS IT. 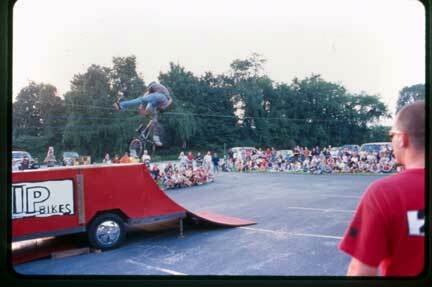 The 2hip TEAM has done Summer tours for 18 of the last 21 years, and we'll definitely be doing one next Summer!